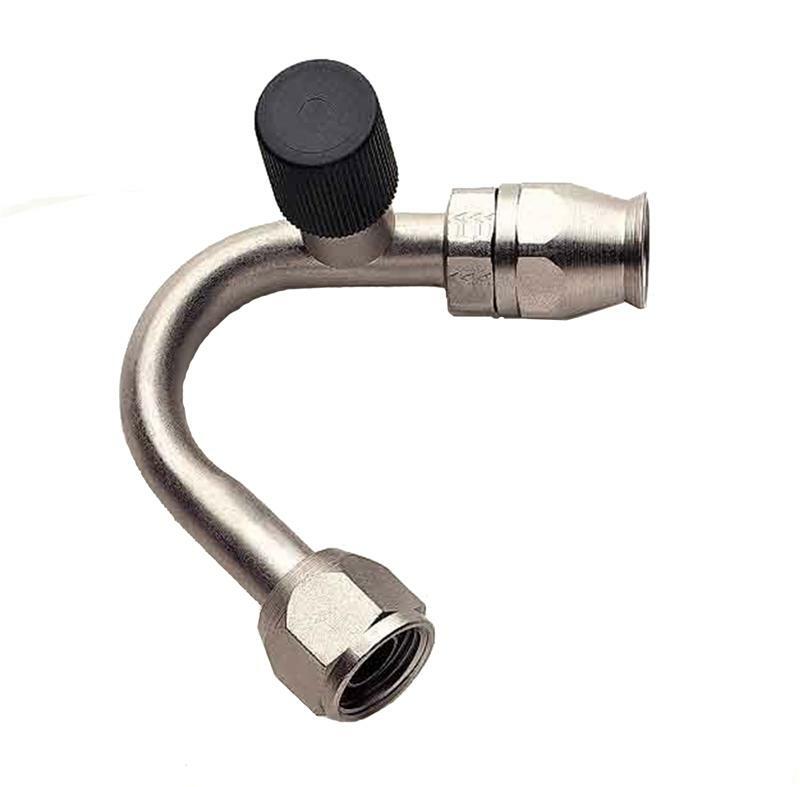 Aeroquip Hose Fitting - A/C UNIVERSAL - Lightning Motorsports - Selling Speed since 1996 ! Your street rod is “cool” because of your demanding attention to detail. And although perfection is your goal, up until now you have been forced to accept industriallooking A/C hose & fittings, or worse yet, stainless steel braided versions that didn’t work. Eaton’s Aeroquip Performance Products has responded to your endless pursuit of detail and perfection with the development of an A/C hose & fitting product designed specifically for street rod A/C components, and your impeccable standards.